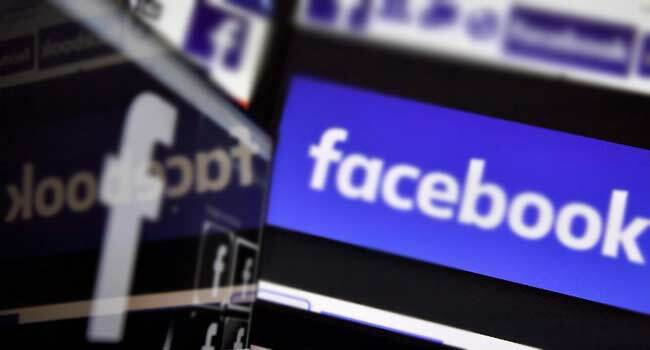 The UN human rights chief urged Facebook on Wednesday to more proactively address hate speech. The Human Rights organisation also warned against excessive regulation, after US President Donald Trump accused tech giants’ platforms of bias against him. Zeid Ra’ad Al Hussein’s appeal follows a decision by Facebook this week to ban Myanmar’s army chief and other top military brass named in a UN probe linking them to a possible “genocide” against Rohingya Muslims. The social media network is the prime source of news and information for many in the country but has also been a platform for the army and Buddhist hardliners to spread hate speech against the Rohingya and other minorities. The site aired support for the military’s bloody “clearance operations” last year that forced some 700,000 Rohingya over the border into Bangladesh. “We felt early on very uncomfortable with what we were seeing in Myanmar, (but) in the early meetings that we had with Facebook, I didn’t think they were taking it seriously,” said Zeid, who is due to step down from his post as UN High Commissioner for Human Rights at the end of the week. The Jordanian national, who is set to be succeeded by former Chilean president Michelle Bachelet, urged Facebook to not wait until a full-blown crisis erupts to act against hate speech. “They should be thinking proactively about what steps they will take to mitigate that,” he said. He pointed to recent comments by the US president, who has accused big tech firms like Facebook, Google and Twitter of bias against him, slamming what he called “rigged” internet search results. Trump offered no details on what if any actions he might take, but a top White House aide suggested the administration may look at some type of regulation in response to the president’s complaints. The comments did not mark the first time the UN rights chief has criticised Trump. He has repeatedly warned that the US president’s relentless attacks on the media are “dangerous”. On Wednesday, Zeid said Trump’s recent statements “have been very worrisome to me,” reiterating his warning that the president’s words could trigger violence against journalists. “As the campaigning seasons heat up, whether it be for the midterm elections or the presidential elections to come, the conduct of the president should be under very careful scrutiny by the international community and by this office,” Zeid said.